The Chinese New Year is among the most celebrated in the country. Also known as "Spring Festival," the occasion is an opportunity for families to get together and have a feast once again since the holidays. 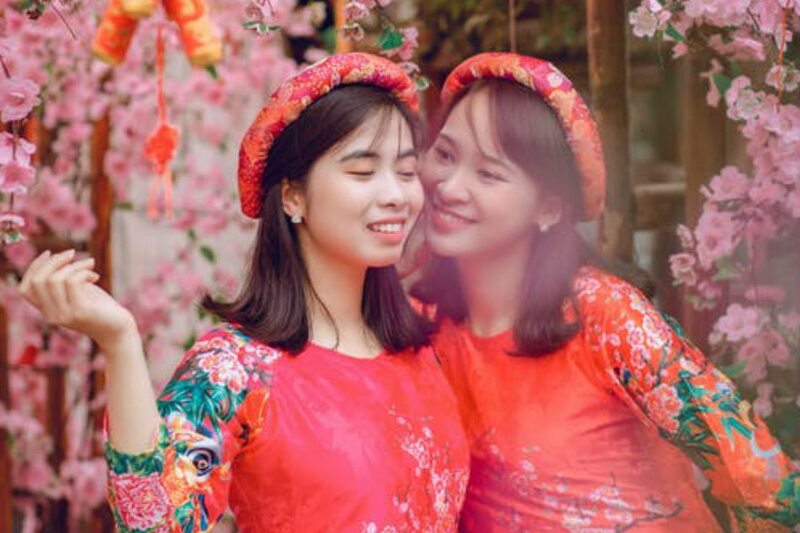 Meanwhile, for some, partaking in Chinese New Year revelry is believed to improve the chances of attracting fortune - from finance to relationship. 1. Wear a dress with "good luck color"
It is best to start the new year with beaming hopes. One way to show this is by having yourself clad in brightly-colored clothes. Among those considered as lucky colors in Chinese tradition is red. It is usually referred to as a symbolic color of happiness. The color is also believed to drive away unwanted spirits as well as bad fortune. Aside from improving the aesthetics of the household, traditional Chinese ornaments are also believed to drive away bad luck, especially on Chinese New Year. 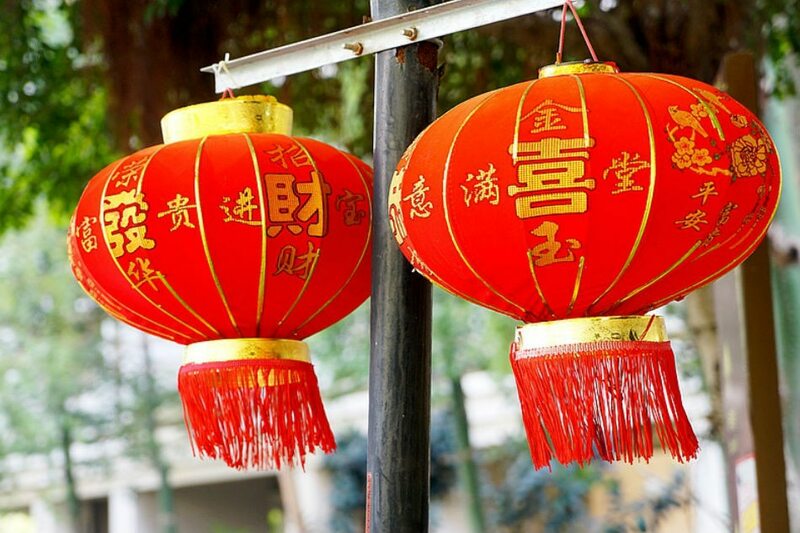 Originally used as a light source, red lanterns have become a famous symbol of positive fortune and hanging them in front of the door is believed to bring good luck. Another Chinese New Year decoration is the couplet where wishes for a better new year are written. They are pasted on doors for people to see. The richness of Chinese culture is best shown in their cuisines, especially during the Chinese New Year celebration. 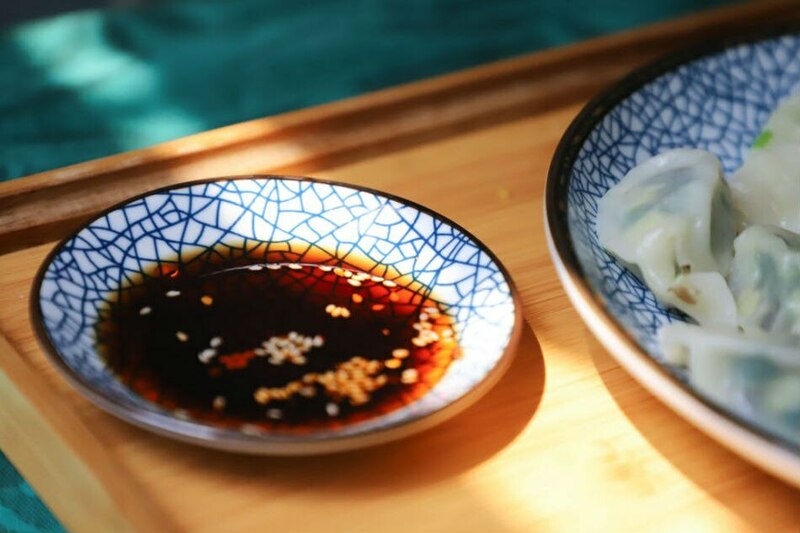 Aside from all-time favorite tikoy, different varieties of dishes such as egg rolls, dumplings, and noodles are cooked to fill the tummy of the family during the revelry. More than the food, it is the closeness of the family that is being highlighted on the special occasion. One way to strengthen the bond of the family is by preparing a delicious soup, especially made to warm everyone's belly. Knorr Real Chinese Soup is made with natural ingredients to give a real and indulging Chinese soup taste. It comes in different flavors to cater the palates of everyone. Visit Knorr's website and Facebook for more cooking tips.